The right choice of scenery and terrain can transform a tabletop into a living, breathing world for miniatures games. 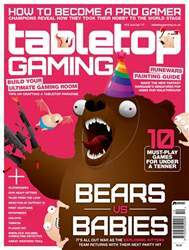 Yet, it can also be a nuisance to transport to your local club or conventions – as well as pushing up the price of the already potentially costly hobby. 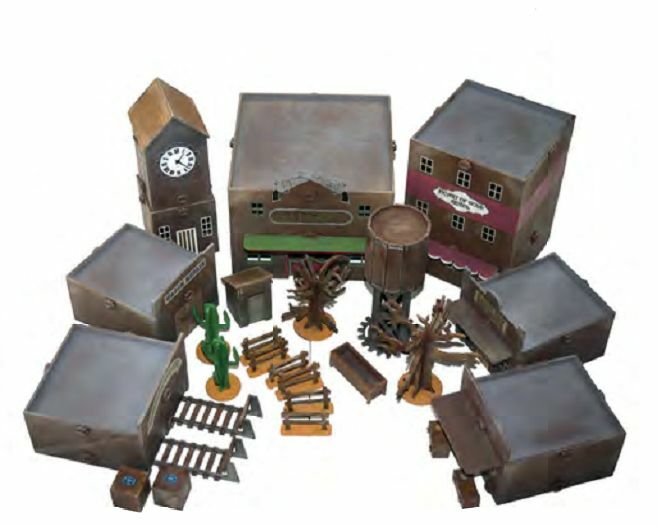 Red Beam Designs has been striking a fair balance between price, quality and convenience with its Battle Vault line of MDF scenery kits, the latest of which heads to the American Wild West – but would be just as welcome in 32 to 35mm sci-fi and fantasy western settings such as Malifaux.